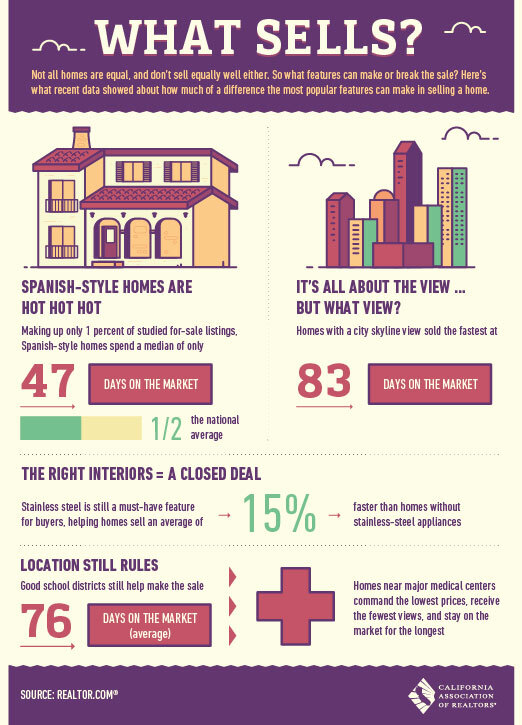 What types of houses are selling in Southern California? Does your house have a view in Southern California? What type of views are selling in Southern California? Not all houses are equal certain types of houses in the same neighborhood may sell a little faster find out why. Image below from the California Association of Realtors. If you would like to sell or buy a home in Southern California contact Melody Pike. Call,Text or Email information above. 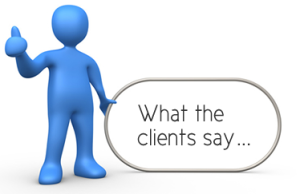 What clients say about Melody (Click on Image)! ‹ Sell Your Home Faster 2017 in Southern California: Where do you Begin?